Your horse will be in good hands at Singlefoot Farm. Drawing on more than 50 years of experience, we take excellent care of all the horses. Retired horses are welcome for pasture board. We also offer 15 stalls to both professionals and AOT's throughout the Greater Magnolia and The Woodlands area northwest of Houston. We offer both the professional and amateur a facility where they can focus on their training or pleasure in a relaxed atmosphere. Our Saddlebreds offer quality and talent for many disciplines: from saddleseat, harness, 5 gaited, hunter, and endurance to the most fun of all, pleasure trail riding somewhere in this beautiful country that God has so blessed! 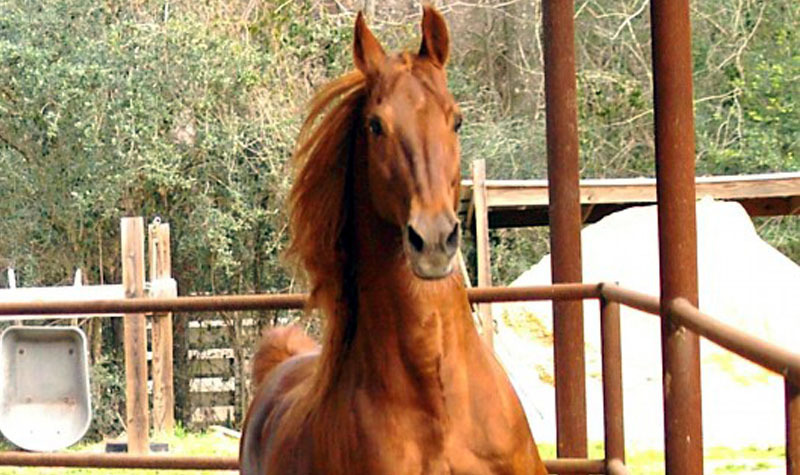 Discover the fine specimens of American Saddlebred horses we have available. 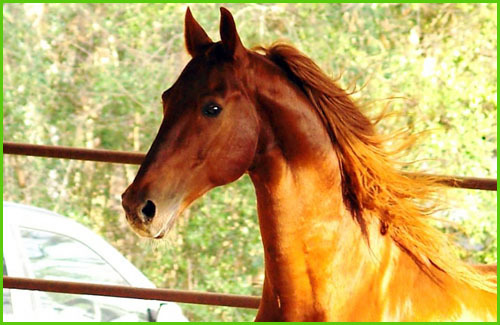 Founded in 1988, Singlefoot Farm is a family-owned-and-operated horse breeder located in Magnolia, Texas. Our owner, Pam Hester, has always had a love for horses and this inspired her to start this business. Focusing on American Saddlebreds, we believe in the extreme versatility of this awesome breed. Our stallions all carried significant performance heritage in their bloodlines. We hope you will feel welcome to drop in anytime and visit us. 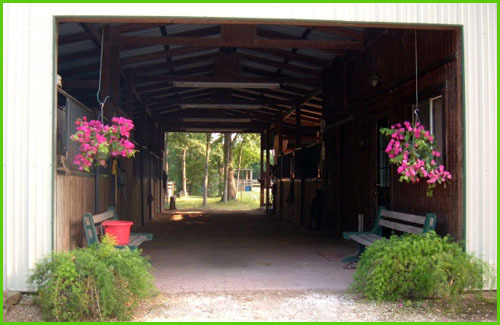 Be sure to also inquire if you are interested in joining our family of relaxed horse boarding clients.